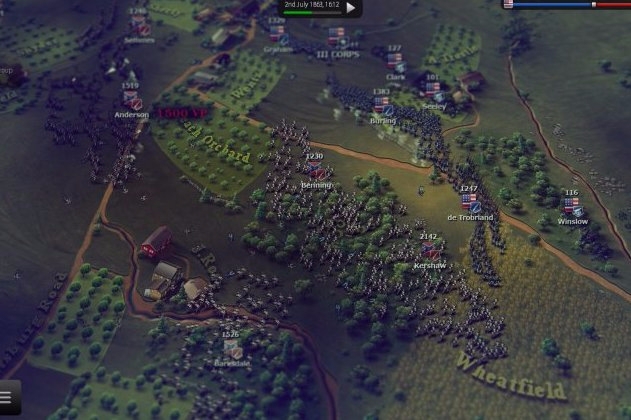 Games like Ultimate General: Gettysburg are being removed left and right. The nation is currently embroiled within a very large controversy involving the Confederate flag. You've likely been a part of the heated debates, unless you've been living under a rock. And regardless how you feel about the flag itself or the ideals it represents, you probably have also heard about Apple's latest bizarre push to get rid of what it considers toxic imagery from the App Store. Apple has whipped out the banhammer and is now banning some games that feature the Confederate flag in any way, even if they're about the Civil War. 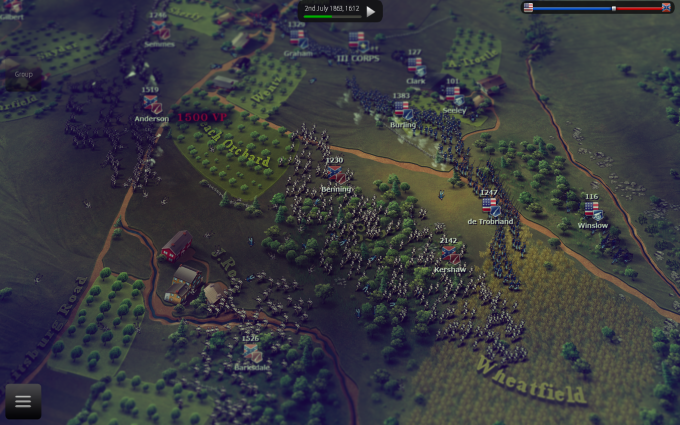 While it's understandable to make a decision to censor some media involving the flag's imagery, it's bizarre that Apple should consider removing games that include it as part of games set during the Civil War, especially those that developers have referenced as teaching tools: Ultimate General: Gettysburg for one, and multiple Civil War titles. Apple has released a statement regarding the decision to pull said apps, citing that "We have removed apps from the App Store that use the Confederate flag in offensive or mean-spirited ways, which is in violation of our guidelines. We are not removing apps that display the Confederate flag for educational or historical uses." But it doesn't seem to have been a unilateral move with every app having been affected. In fact, some, including the History Channel's The Civil War Today, or several other apps and games that feature the flag have been left intact. Why developers who have included it in a historical context are being punished is confusing, especially given the fact that Nazi imagery is used in games and apps regarding World War II almost unilaterally across mobile devices and consoles. Is Apple acknowledging one symbol is worse than the other?